Chitrakoot is a holy place famous both for its natural scenery and its spiritual altitude. A tourist is as much thrilled by sighting its beautiful waterfalls, playful young deer and dancing peacocks as a pilgrim is overwhelmed by taking a dip in the Mandakini and by immersing himself in the dust of the Kamadgiri. Nature has been very generous in bestowing over the area all the gifts in her power, which enable it to attract pilgrims and tourists alike from all over the world. Earlier named as Chhatrapati Shahuji Mahraj- Nager, which comprises of Karwi & Mau Tehsils, carved out from the Banda district, the district name was converted in Chirakoot on 4 th Sept. 1998. It falls in the northern Vindhya range of mountains spread over the states of Utter Pradesh and Madhya Pradesh. The larger part is included in the District Chitrakoot of U.P. and the District Satna of Madhya Pradesh. 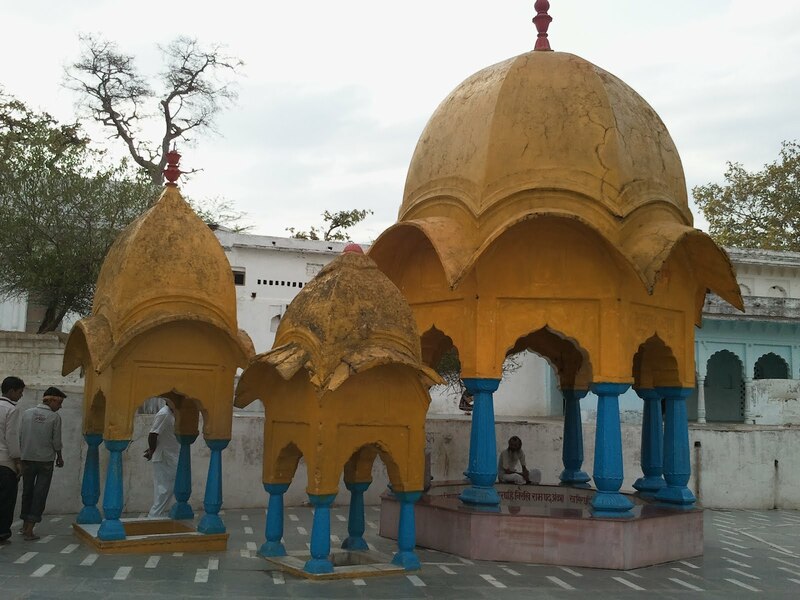 The word "Chitrakoot" has been used here to refer to this larger area and symbolizes the rich and varied cultural,religious, historical and archaelogical heritage of the various places and sites of this area. Chitrakoot falls in the northern Vindhya range of mountains spread over the states of Uttar Pradesh and Madhya Pradesh. It is bounded in the north by Kaushambi, in the south by Satna(M.P.) & Rewa (M.P. ), in the east by Allahabad (Prayag), in the west by Banda. 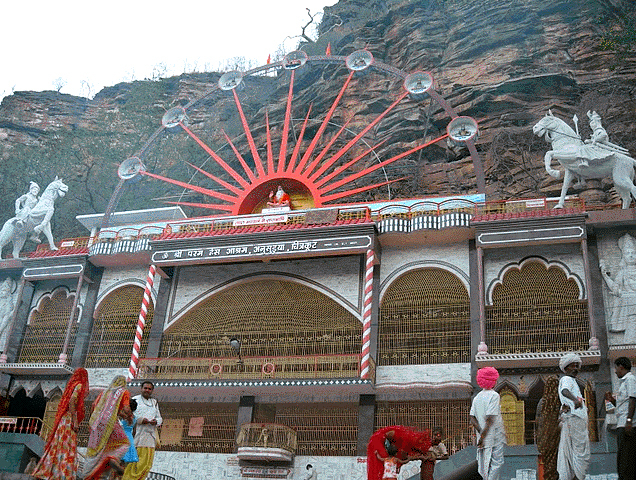 Chitrakoot Dham (Karwi) is situated on the bank of River Mandakini. Chitrakoot is well connected by road. Some well known places around Chitrakoot are Allahabad (125 kms), Satna (75 kms) Lucknow (285 kms), Jhansi (274 kms). Nearest airport to Chitrakoot is Khajuraho (185 kms). 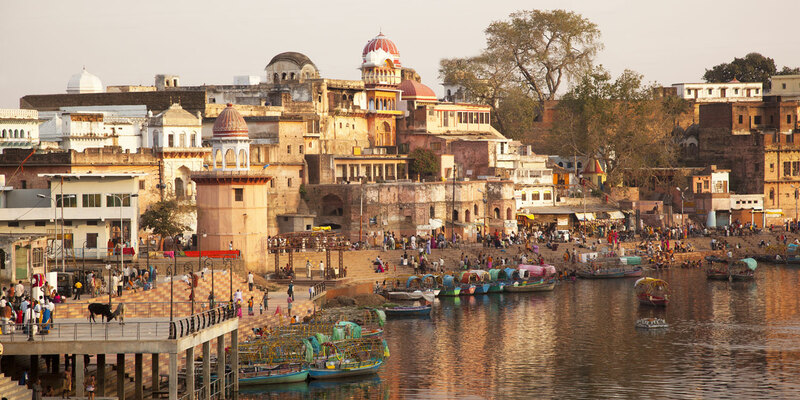 The best time to visit Chitrakoot is from October to March. The month of October to November offers very nice scenic sights in and around the city. December to March is excellent for all outings and tourist activities. Summer are very hot with mercury shooting up to 47°C, thus making it difficult for any tourist activities.